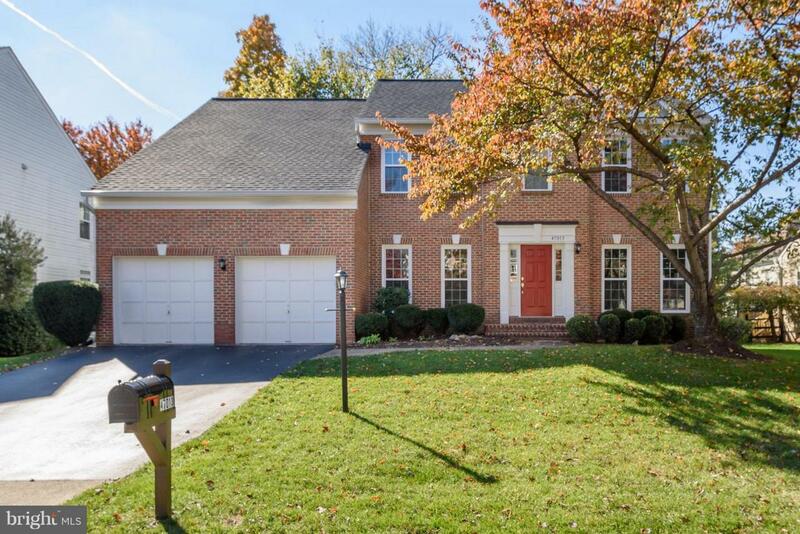 Light and bright 5 bd/ 3.5 ba home in great Potomac Falls location! 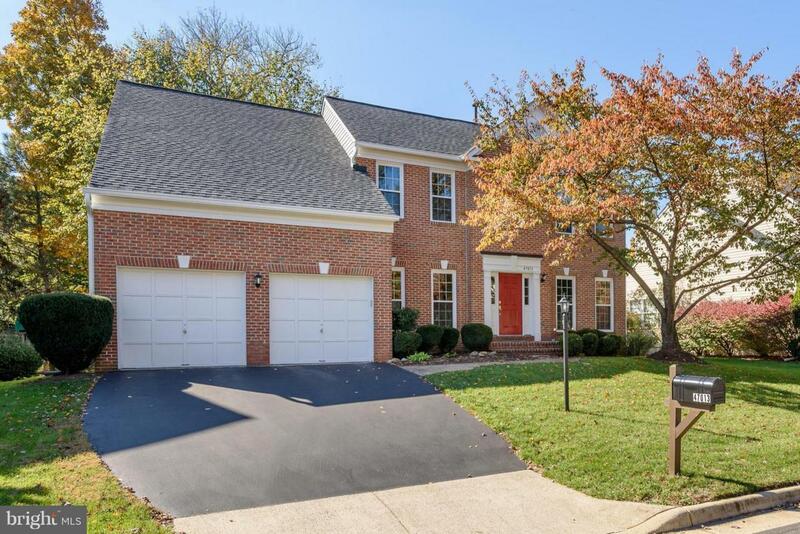 Main level features formal living and dining rooms, family room with fireplace, hardwood floors and soaring 2-story ceiling, office, and spacious kitchen with new stainless steel appliances! Spacious master suite has large bathroom with dual sinks and separate shower and soaking tub. Finished lower level has family room, full bath, and 5th bedroom/in-law suite. 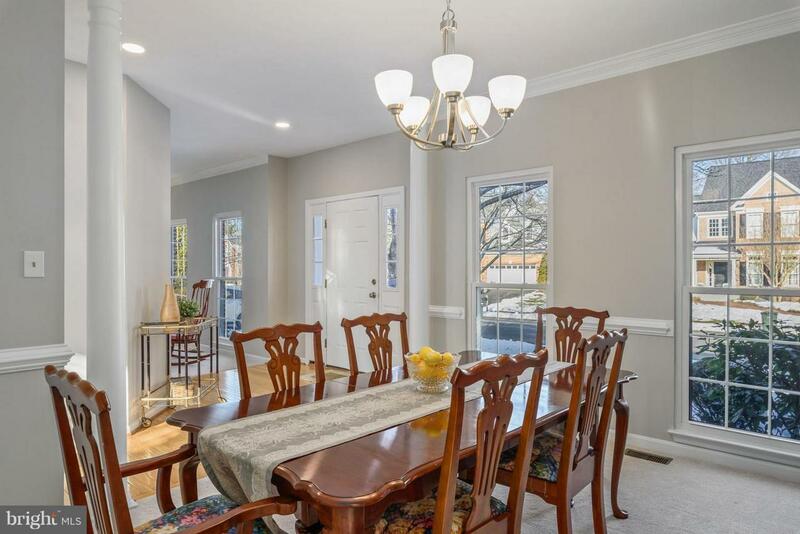 Freshly painted throughout, new carpet, new roof and new energy efficient windows, this home has been beautifully maintained! Great backyard space with mature trees and easy to maintain patio. 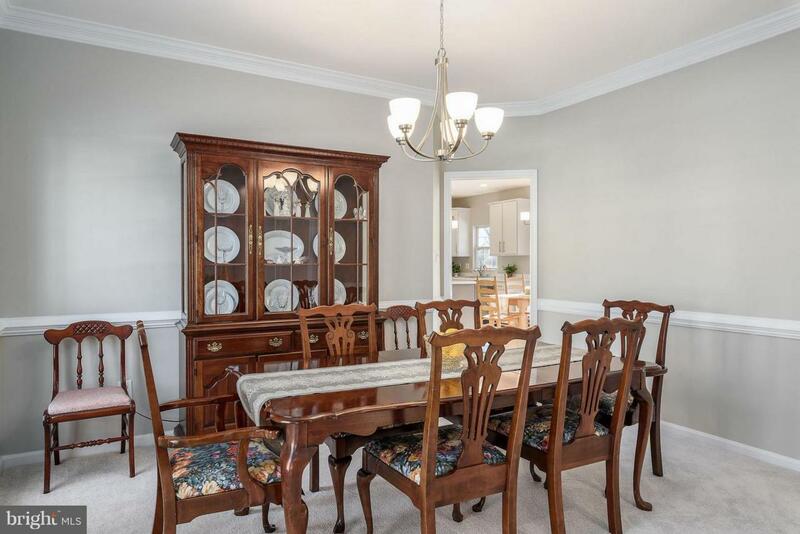 Close to shopping and major transportation routes. You have to see this gem!